Garver recently gifted $250,000 toward the construction of a new civil engineering facility at the University of Arkansas. 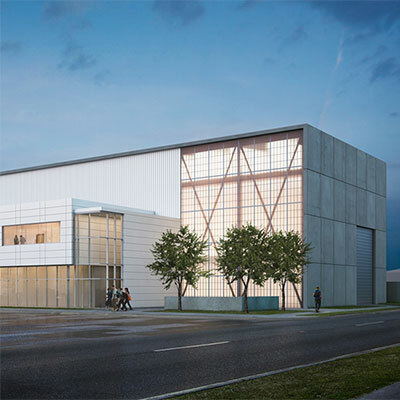 The Civil Engineering Research and Education Center, or CEREC, will be a 25,000-square-foot facility housing structural engineering research and teaching facilities located at the Engineering Research Center in the Arkansas Technology Park. The University of Arkansas Board of Trustees has approved the issuance of up to $5 million in bonds to match private donations for the project, effectively valuing Garver’s gift at $500,000. The College of Engineering has a goal of raising a total of $5 million in private funds to complete the project. Kevin Hall, civil engineering department head, explained that the new facility will be a resource for both students and the community. Hall describes CEREC as the ultimate “living laboratory” for civil engineering undergraduate students. This aspect of the project will begin even before the building is finished, because civil engineering students will study and participate in the CEREC design and construction process. Once the facilities are complete, CEREC will provide vital opportunities for hands-on experience through laboratory exercises and research activities. 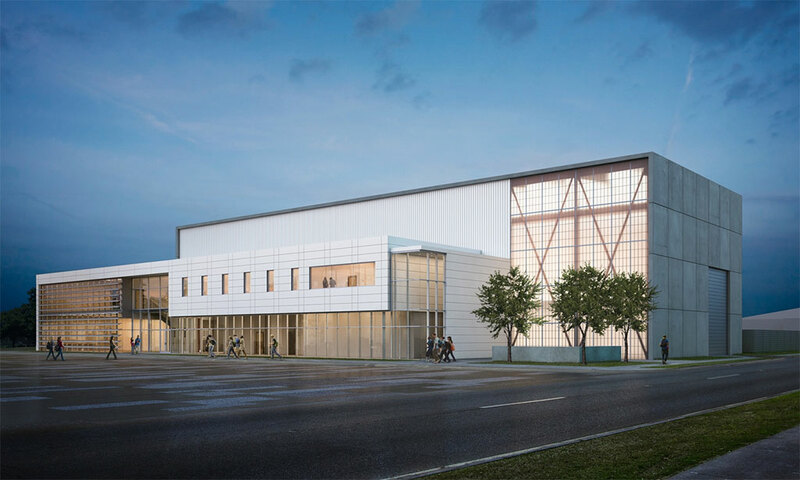 “This Civil Engineering Research and Education Center will provide students with the hands-on experience they’ll need in order to better understand the fundamentals of structural engineering,” said Bert Parker, Garver chief administrative officer.